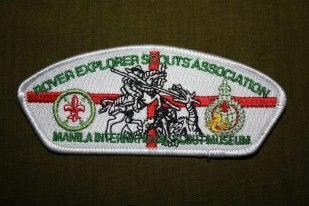 We Accept Custom Made Patches/Badges! 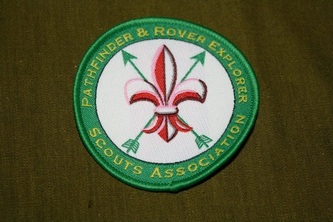 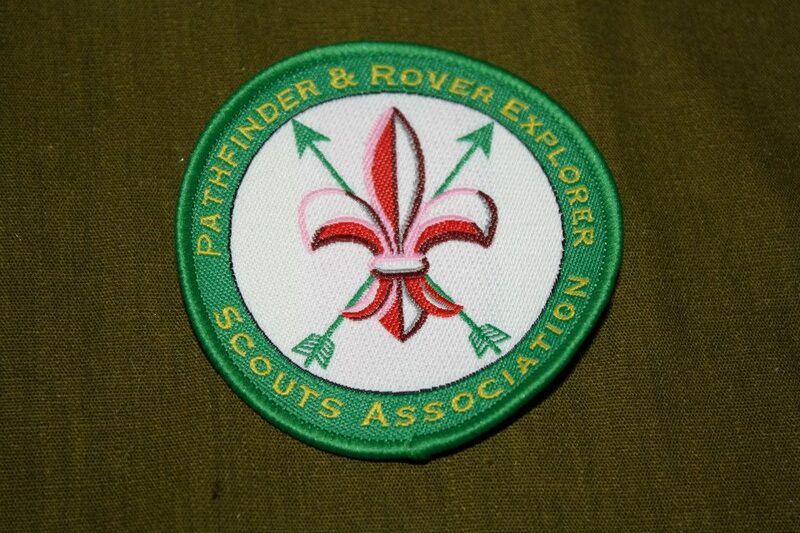 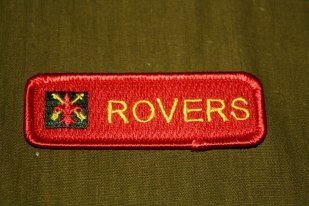 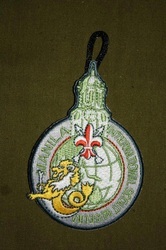 Need a patches for your Patrol, Troop, Rover Crew, District or for your company? 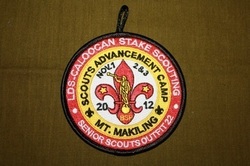 Here's the QM Store to serve you. 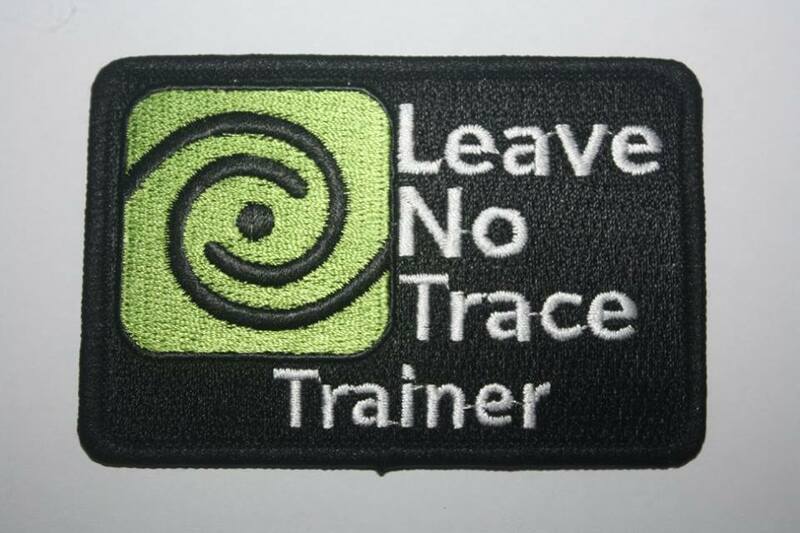 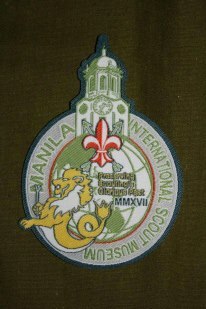 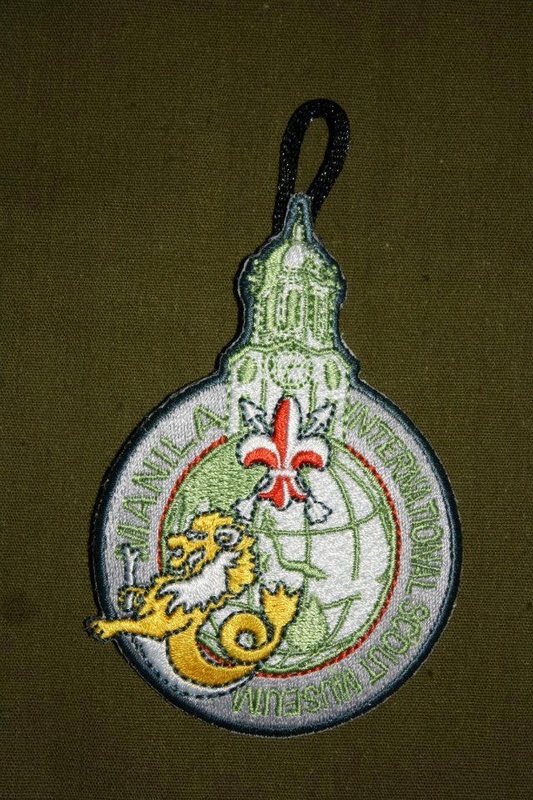 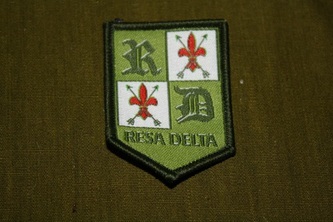 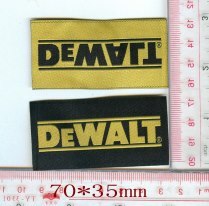 We created all kinds of patches from Embroidered, Woven, Cut-edge or rolled-edge, with plastic, heat seal or cotton backing, all kinds of stuff. 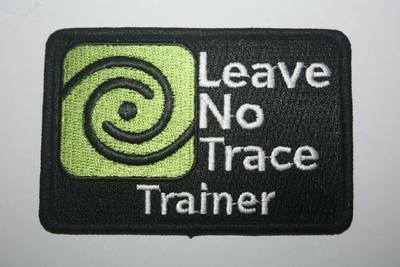 Just give us the details and design and we will give you the best quality and service of patches at an affordable price. 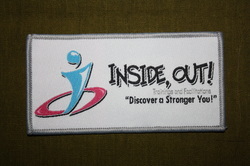 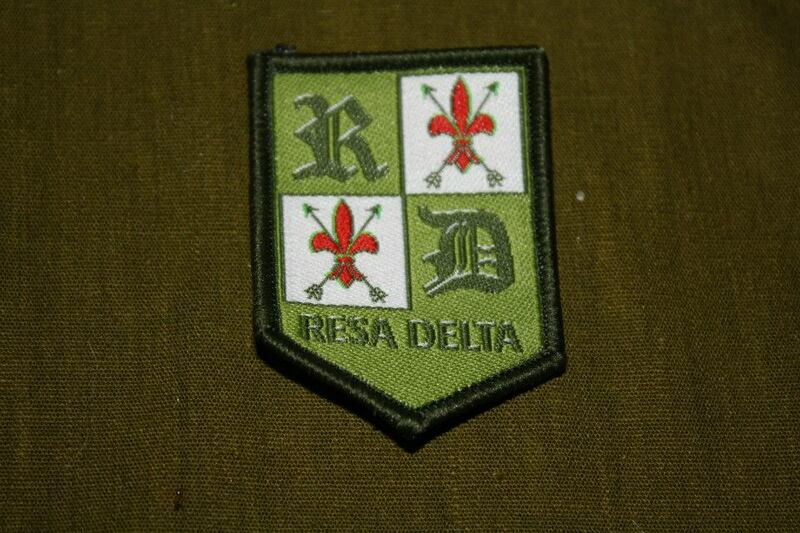 Photos below are the sample of the patches we created.